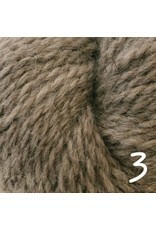 Baa Ram Ewe's Dovestone Natural Aran is a 100% wool yarn in a blend of luxurious British wool fibers: Bluefaced Leicester, Wensleydale longwool and Masham. 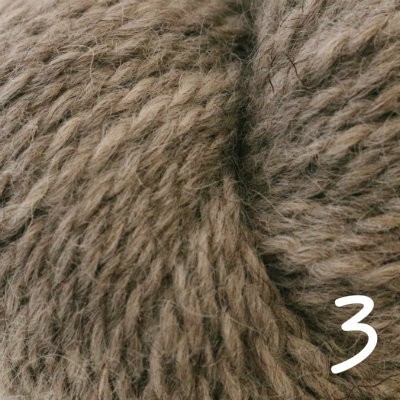 This gorgeous yarn is natural and undyed in a cozy aran weight, in a lovely palette that allows for wonderful colorwork combinations. Made in the UK.